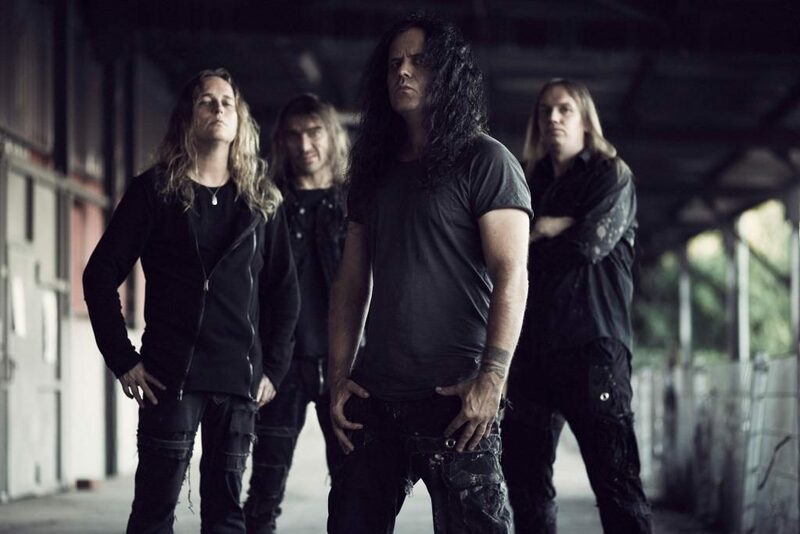 German thrash metal legends Kreator start off their blazing European tour in the Netherlands next month. Supported by a varied yet similarly iconic bill, Sepultura, Soilwork and Aborted will accompany Kreator across 22 dates as they promote their new album Gods of Violence (in stores Jan 27th). 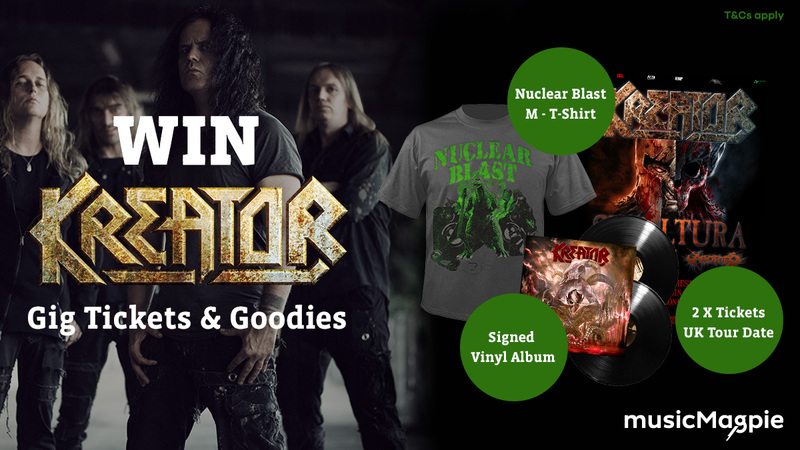 To celebrate Kreator’s headlining tour and new album, we’re giving you the chance to win two tickets to a UK tour date of your choice PLUS a signed Gods of Violence vinyl album and a Nuclear Blast t-shirt! To enter, simply enter your email address into the widget below from 13th January. For an even better chance of winning, you can also follows musicMagpie and Nuclear Blast across social media for extra entries into the competition. Good luck! If you want to get your hands on Kreator’s past offerings to the thrash metal alter, take a look at their back catalogue in the musicMagpie Store. We offer FREE delivery on all orders too. Please let me win. I’ve been good all year! Haha! So, just 16 days then?